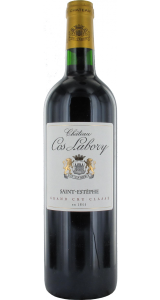 Chateau Cos Labory St. Estephe Bordeaux has been produced on the site for over 300 years. The vineyard started out as Chateau Cos Gaston until, in the late 1700s, the owner died and, through draw of lot, his son Hyacinthe Gaston inherited the plot. The Chateau inherited the title of Labory when Hyacinthe’s only child - his daughter Marie-Sany - married Francois-Armand Labory, who gave his name to his newly inherited vineyard. 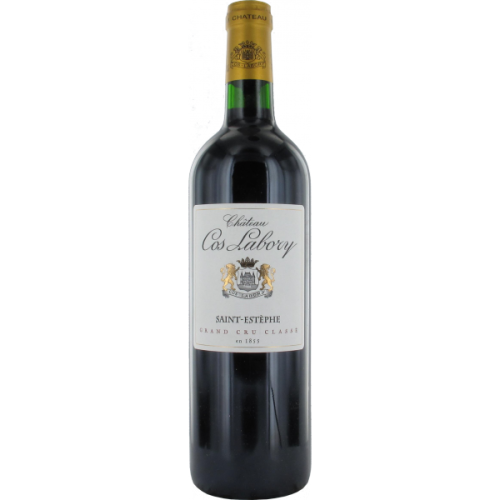 Lead by Cabernet Sauvignon, which is typical of the Left Bank of Bordeaux, followed by Merlot and Cabernet Franc, the Chateau Cos Labory St. Estephe Bordeaux is a fantastic blend of Blackcurrants, earthy notes and cherries. This blend is truly one to please the Bordeaux enthusiast. 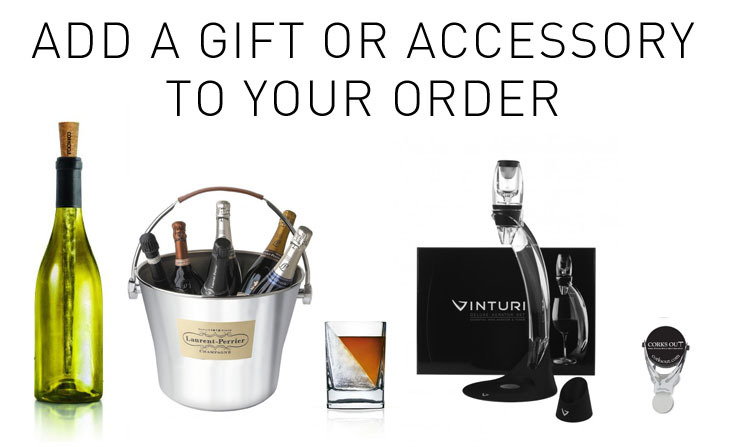 Harvested in a modern style, the vineyard is very forward thinking in its approach to collecting the grapes - bringing a brilliant blend to the modern wine market. Versatile in it’s styling, the Chateau Cos Labory St. Estephe Bordeaux will pair well with all of the classic meat dishes including: duck, game, roast chicken, veal, pork, beef, lamb, roasted, braised and grilled dishes. That being said, it also goes well with hearty fish dishes such as tuna, Asian dishes and, for more vegetarian friendly servings, head towards mushrooms and cheese-lead pasta courses. The vineyard is one of the only Bordeux chateaux to age their wines in American new oak barrels with the process using them alongside the French oak which is more typically associated with aging in the region. Look for the vanilla undertones in some of the vintages which are really introduced in the newer barrels.